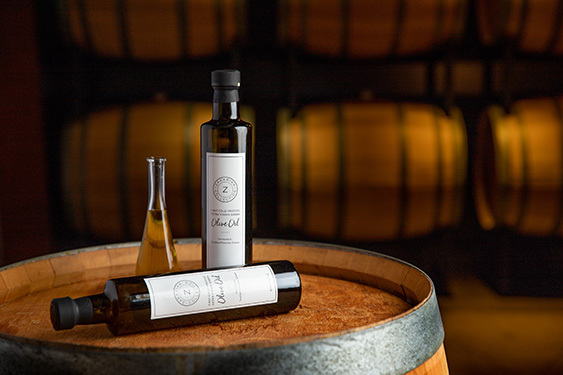 Geoffrey Zakarian collaborated with Liokareas, a family owned - 5th generation olive oil cultivar located in Lagada, Mani in the Kalamata region of Greece to make this ultra-premium limited-edition cold pressed extra virgin olive oil. This cultivar of olive is the most common in southern Greece and amongst the highest quality cultivars for EVOO production. These olives are very small, and when properly harvested and pressed, produce a high quality, low acidity EVOO full of flavor.